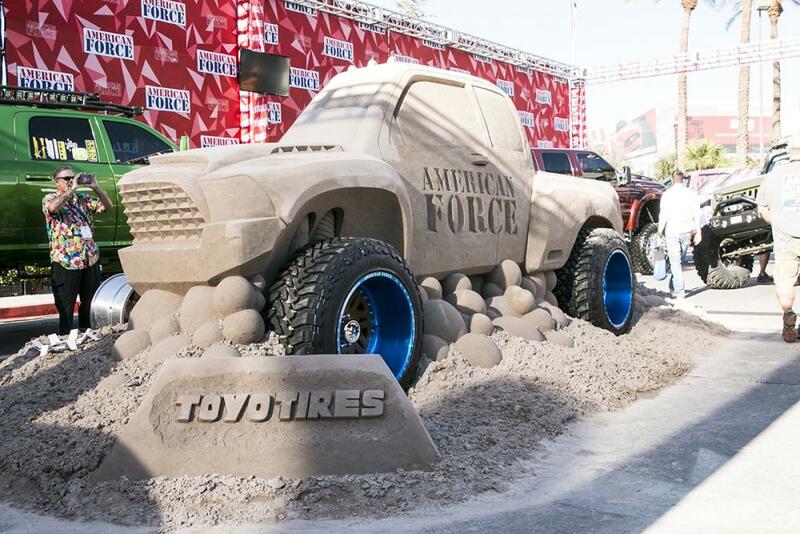 2014 SEMA video coverage by American Force - CARiD - Ford F150 Forums - Ford F-Series Truck Community. View Poll Results: Do you take your rig to local meets or truck events? The 2014 SEMA Show is over and now this is the perfect time to recall nothing but the best cars of it. SEMA show is all about lifted trucks, jazzed-up daily drivers, and engine-swapped muscle cars, its a place where automakers and manufacturers customize and personalize cars, trucks, vans and other vehicles and display their newest ideas. Enjoy, and see you at SEMA next year! By the way, how would you customize your ride?